This is such an amazing book that you do not want to miss it. If you love the best Italian food, from the most amazing destinations in Italy, you will adore this book. Every recipe is unique and easy to follow. The photos will remind you of your last journey to beautiful cities in Italy, and remind you of the magnificient products and culinary talent to be enjoyed there. I have visited Leonardo Curti and his family at Tratoria Grapollo bistro in Santa Ynez, California, and it is such a wonderf, inviting and satisfying dining experience. Curti's food history, and Fraioli's editorial contribution provide a brilliant synergy to let you experience the best of food preparations throughout Italy. Viva Italia! Cost is $35.00 US. Conversations with Great Women of the Musical Stage. 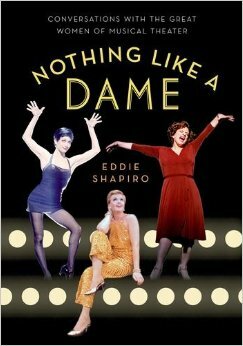 Shapiro hand picked women from the Musical Stage to include in this wonderful montage on the history of great American stage performers. 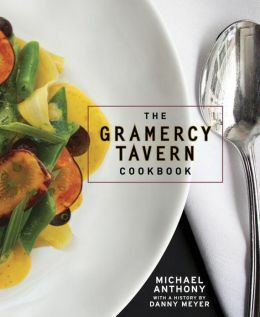 One of the best culinary landmarks that opened in New York in 1994 that has been changing the face of America's dining for decades now shares its recipes, stories and pioneering philosphy. 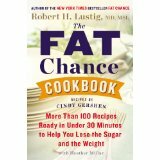 Publisher: Hudson Street Press Cost: $26.95 US $31.00 CAN.